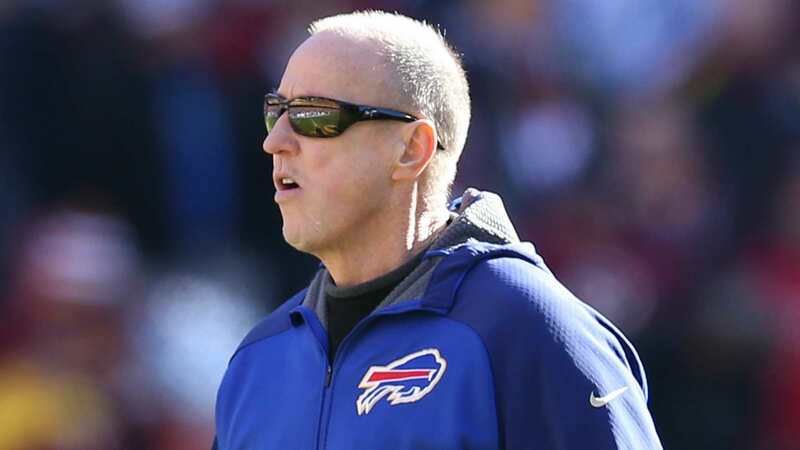 Jim Kelly got great news Friday. He is cancer free once again, his wife Jill announced on Instagram. His most recent MRI revealed the positive results. “We finally got back the results from Jim’s recent MRI…CLEAN!” she wrote. “Thank GOD! Kelly was diagnosed with oral cancer in June 2013, but a biopsy in July 2016 revealed he was cancer free. However, he underwent a massive surgery in March to reconstruct his upper jaw before having another in July to stabilize it.